French rider returns to WorldSBK category. Sylvain Barrier is to return to the WorldSBK premier class in 2016, having reached an agreement with Pedercini Racing Team. Frenchman Barrier started the 2015 season on a BMW, but was dropped by the Motorrad Italia team after two rounds, then seeking refuge in the Superstock 1000 category on a Yamaha. 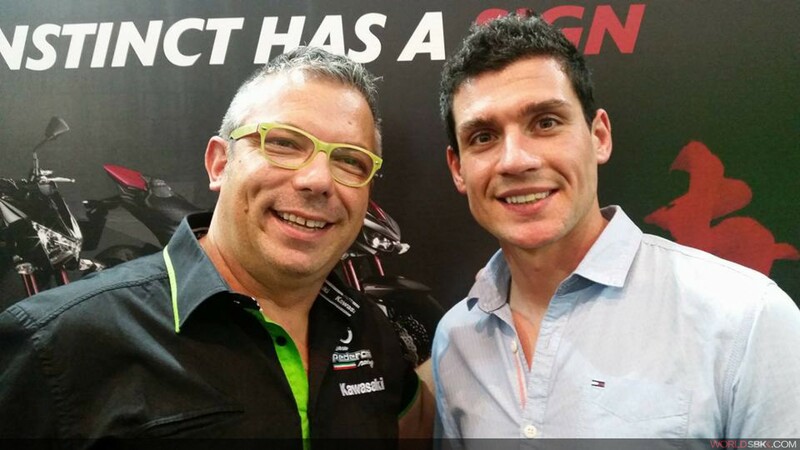 His latest venture comes as Lucio Pedercini’s team relocates its headquarters to a new location in the province of Venice, Italy, again racing the Kawasaki Ninja ZX-10R bike and with official support from Showa. Barrier is a two-time FIM Superstock 1000 Cup winner, in 2012 and 2013. Barrier’s first test on the #20 Kawasaki will come in Spain later this year. A second rider will be joining the Frenchman, but is yet to be revealed.